Here are the top 20 things you can go see and do in the state of Kentucky. Many of these travel adventures or events happen on a regular basis every year so if you miss it one year there’s always the chance to try and see it again the next year. The article showcasing these events is from the TripAdvisor website. This is a wonderful website that rates a variety of travel venues including hotels, sightseeing, restaurants, etc. So, without further ado, here are some of the top 20 things to do in Kentucky, according to the TripAdvisor website. So, this summer just remember to take a look at this list and discover all of the wonderful things there are to see and do in Kentucky. 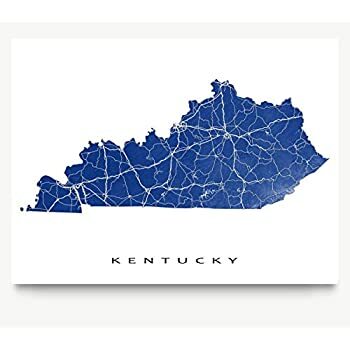 While you are at it, stop in the Daviess County Public Library and check out our travel section in adult non-fiction to get more ideas of what’s available in our great state.